The Orlando Sentinel reviewed state campaign contribution record and found that Allied Veterans of the World, the group at the center of a multi-state gambling investigation, and its affiliates, made $1.3 million in political contributions to Republicans, Democrats and several lawmakers who deal with state gaming laws. Video: Fmr. Lt. Gov. Carroll's Commercial for "Allied Veterans of the World"
Florida Lieutenant Governor Jennifer Carroll is joining the American Heart Association in celebrating a milestone for the group’s “Go Red For Women” Movement. 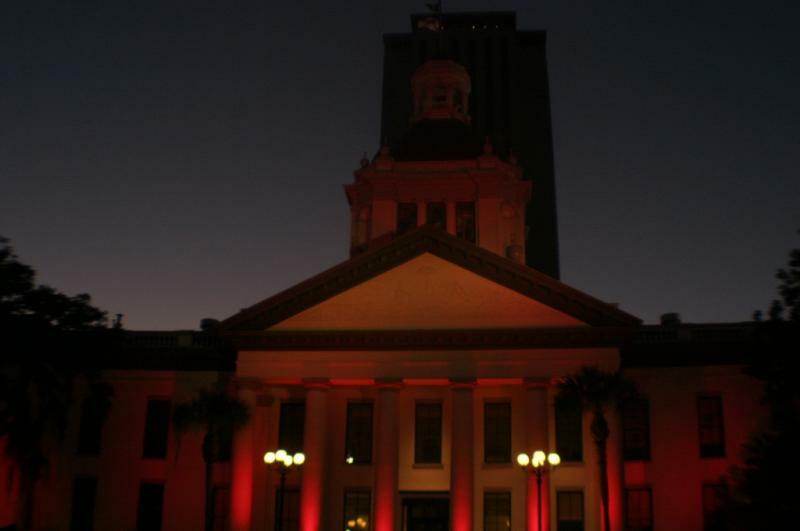 They’ll mark 10 years of fighting for women’s heart health by lighting the state’s Historic Old Capitol building red for American Heart Month, which began Friday. 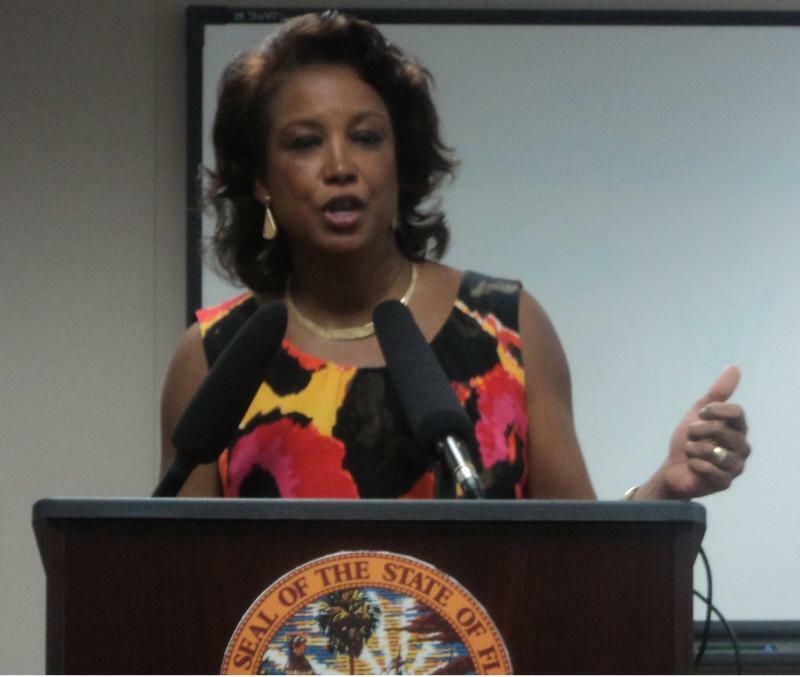 An effort by Governor Rick Scott’s administration, to block Lieutenant Governor Jennifer Carroll from getting involved in a criminal case dealing with her former aide, may have failed Thursday. 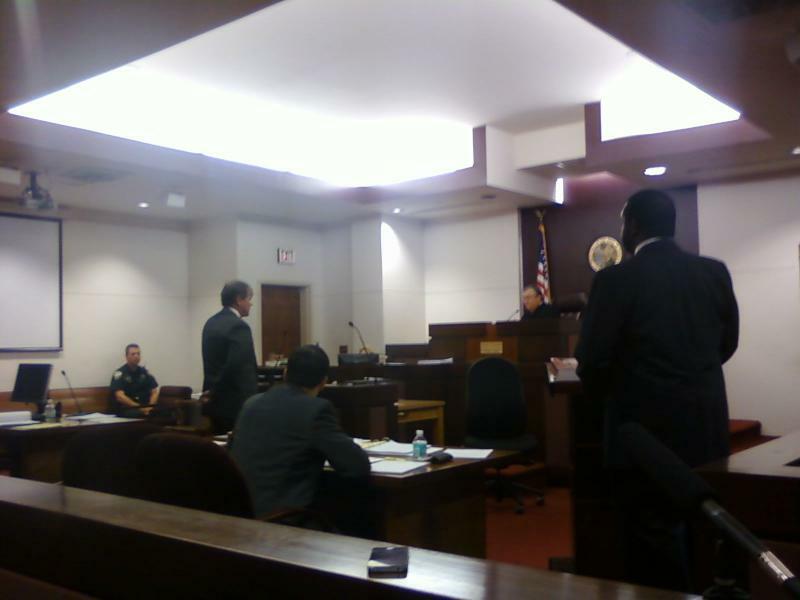 A Leon County Circuit Judge told lawyers on the other side if they can prove why they need to question Carroll, he will reject Scott’s lawyers request to protect Carroll testifying in the case. Following the Republican National Convention in Tampa, there have been renewed talks about the lack of diversity, particularly among African Americans in the GOP. Leading Republicans have said the party needs to do a better job of spreading their message, but Florida’s Lieutenant Governor is said it’s up to minorities to be more receptive. 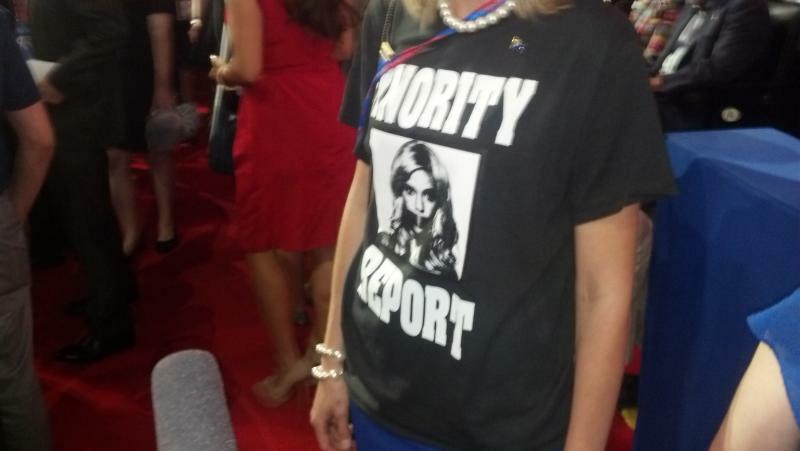 The Republican National Convention started its first full day with a Fresh from Florida Victory Breakfast. 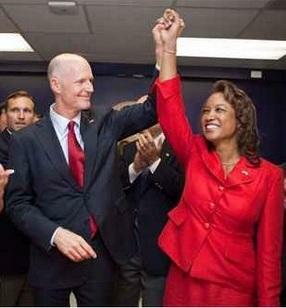 Several of Florida’s top GOP leaders used the opportunity to sing the praises of Mitt Romney. Tuesday’s Fresh from Florida Victory Breakfast kicked off with blueberry pancakes and an appearance from Florida’s Agriculture Commissioner Adam Putnam. The Florida Defense Support Task Force is looking to create an application process for those seeking military-related grants from the panel. The goal is to cut down on the appearance of favoritism. Some pundits are questioning whether the controversies swirling around Florida’s Lieutenant Governor could hurt Governor Rick Scott’s re-election chances. And, the Governor gave his opinion following a Cabinet meeting Tuesday. 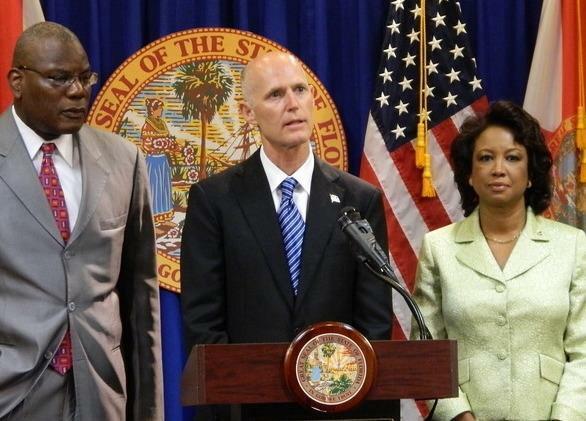 Florida Lieutenant Governor Jennifer Carroll is leading a trade mission to her home-country, Trinidad and Tobago. Carroll, who is traveling with representatives from several Florida companies, hopes to strengthen economic ties between the state and the Caribbean island. Leon County Circuit Judge Frank Sheffield on Tuesday denied a request by State Attorney Willie Meggs to bar attorneys in the case of Carletha Cole from talking to the media. State Attorney Willie Meggs has filed a motion in Leon County Circuit Court to bar Carletha Cole and her attorneys from discussing with the press details of Cole's case. 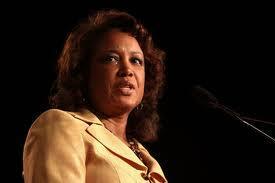 The gag order request, filed on Friday, comes in response to allegations by Cole that she walked in on Lt. Gov. Jennifer Carroll and another female aid in a sexually compromising position. Carroll has dismissed the allegations as untrue. The Florida Fire Marshal will not investigate a fire that happened last year at the Florida Capitol. The Fire Marshal director announced his decision on Monday in a letter responding to a request from the lawyer of a former staffer in Fla. Lt. Gov. Jennifer Carroll’s office. Florida Governor Rick Scott is announcing a task force to look into the state’s “Stand Your Ground Law.” Regan McCarthy reports the task force is set to hold its first meeting in May. The formation of the task force comes after the shooting death of an unarmed teen back in February. Florida’s Lieutenant Governor and the state’s new elections chief want the public’s help in selecting their favorite buildings in Florida. As Sascha Cordner reports, there’s a new launching an online voting competition to celebrate the state’s architectural structures. It’s called the “Florida Architecture: 100 years. 100 Places. Competition.” It’s an online contest that highlights the best of Florida’s architecture, and with the help of residents, recognizes the best-looking buildings in the state.